Asthma is a common condition that causes your airways to become narrow and swollen. This can make it hard to breathe. Asthma symptoms include coughing, wheezing, and chest tightness or pain. 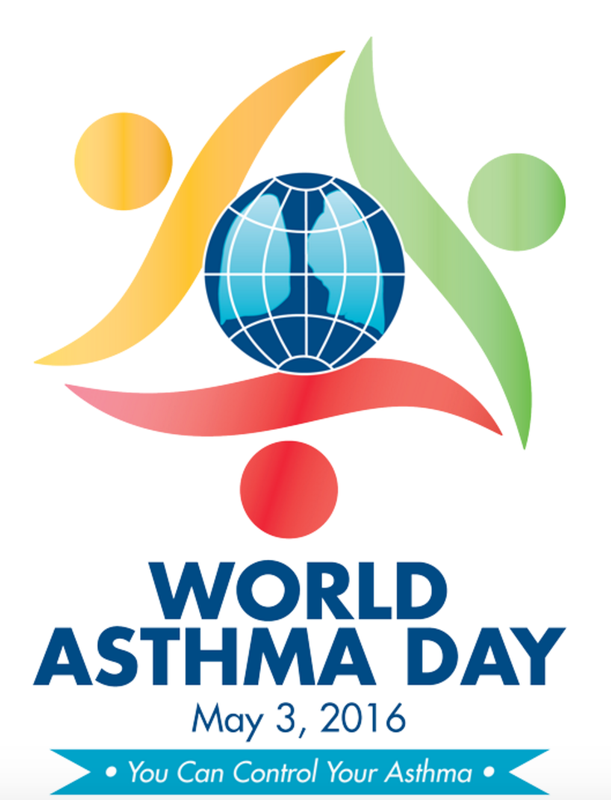 Many adults struggle with asthma even though they take medication to treat it. That’s why researchers are working to develop medications that may better treat asthma in the future. Are you carrying adrenal Cushing’s syndrome without knowing it? Genetic research that will be published tomorrow in the New England Journal of Medicine suggests to Dr. André Lacroix, professor at the University of Montreal, that clinicians’ understanding and treatment of a form of Cushing’s syndrome affecting both adrenal glands will be fundamentally changed, and that moreover, it might be appropriate to begin screening for the genetic mutations that cause this form of the disease. Adrenal glands sit above the kidneys are mainly responsible for releasing cortisol, a stress hormone. Hypercortiolism means a high level of the adrenal hormone cortisol, which causes many symptoms including weight gain, high blood pressure, diabetes, osteoporosis, concentration deficit and increased cardiovascular deaths. Cushing’s syndrome can be caused by corticosteroid use (such as for asthma or arthritis), a tumor on the adrenal glands, or a pituitary gland that releases too much ACTH. The pituitary gland sits under the brain and releases various hormones that regulate our bodies’ mechanisms. Jérôme Bertherat is a researcher at Cochin Hospital in Paris. In the study he published today, he showed that 55% of Cushing’s Syndrome patients with bilaterally very enlarged adrenal glands have mutations in a gene that predisposes to the development of adrenal tumours. This means that bilateral adrenal Cushing’s is much more hereditary than previously thought. The new knowledge will also enable clinicians to undertake genetic screening. Hervé Lefebvre is a researcher at the University Hospital in Rouen, France. His research shows that the adrenal glands from the same type of patients with two large adrenal glands can produce ACTH, which is normally produced by the pituitary gland. Hormone receptors are the chemical link that cause a cell to behave differently when a hormone is present. Several misplaced hormone receptors cause the ACTH to be produced in the enlarged benign adrenal tissue. Knowing this means that researchers might be able to develop drugs that interrupt the receptors for these hormones and possibly even prevent the benign tissue from developing in the first place. The study plan has been submitted to the Food and Drug Administration for review. With FDA allowing it to proceed, the clinical trial will be conducted at seven sites across the United States that participate in NHLBI’s Severe Asthma Research Program. “The results of this study will have immediate implications for individuals with severe asthma as well as those who have milder asthma,” says NHLBI Director Elizabeth G. Nabel, M.D. Detailed information about this study can be found on the ClinicalTrials.gov Web site at http://clinicaltrials.gov/ct2/results?term=H1N1+AND+asthma.